is comprised of a team of professional personal injury lawyers, who have taken on some of the most difficult cases in state history. 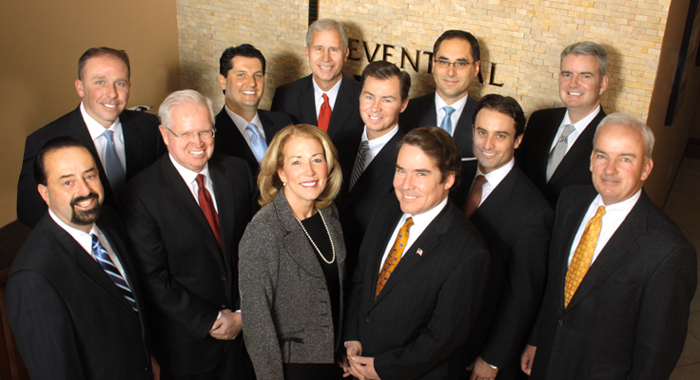 We pride ourselves on a team approach to help clients whose lives have been affected by personal injuries. We have won cases for a long list of satisfied clients including awards well into the millions. Whether you’ve been injured in an auto accident, a truck accident, medical malpractice, defective products or other injuries which have changed your life, our team of personal injury lawyers have successfully won record results for our clients. Whether a case is large or small, We believe people deserve compensation for injuries caused by the wrongdoing of others. 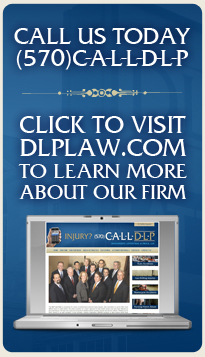 If you have been injured due to someone else’s negligence, talk to one of us at DLP. We’re in your corner to help you recover money for your injuries and want to help – Fill out the below contact form for a free case evaluation.